You’re on layline to the weather mark and planning your downwind leg. You’re leading a pack of eight boats to the mark and are weighing whether to do a bear-away set or a jibe set. What should you be thinking about? As we all know, rounding the weather mark starts well before you reach the three boat-length circle of the upwind leg. 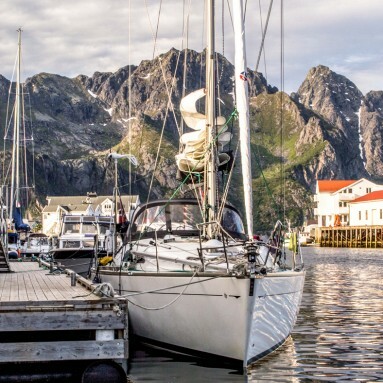 To set yourself up for success you must know your position in the fleet – how many boats are ahead of you, how many boats are behind you, what your spacing is relative to them. There are racecourse conditions to evaluate as well – current, shifts, pressure, etc. all impact the decision of whether or not your team will do a bear-away set or a jibe set. 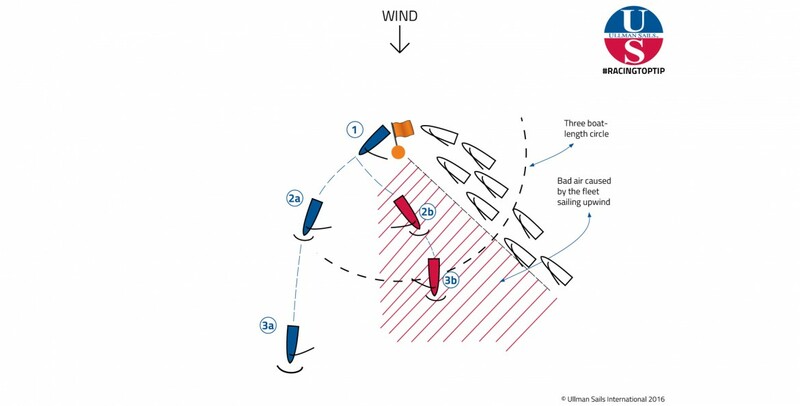 Identifying these factors, determining your game plan and communicating it to your crew on the upwind leg is a must. In fleets of 20+ boats jibe-sets rarely work. The bigger the fleet, the more bad air there is on the course. It is almost always more important to get away from crowds and into clean air rather than to work the inside early, especially right after rounding the weather mark. As such, 90% of the time the answer at the weather mark is to do a bear-away set. A left shift will favor a bear-away set while a right shift would favor a jibe set. Fewer boats jibe set, and as a result there are fewer boats to take your breeze downwind (once you get away from the mark). Boats that sail inside typically sail less distance as they don’t need to sail high to avoid traffic or secure a lane. 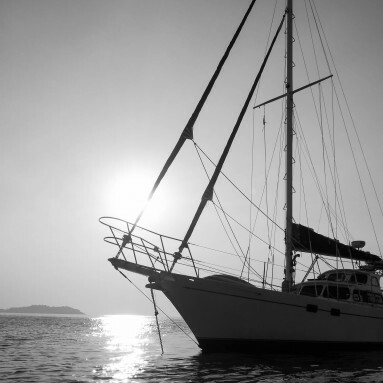 Boats that sail inside are more likely to have inside room at the leeward mark. Given there are fewer boats that take the inside, teams that do are more able to take advantage of various changes in the conditions relating to new pressure, shifts and current. In lighter conditions a jibe set can be extremely costly as the additional jibe sacrifices too much boat speed. 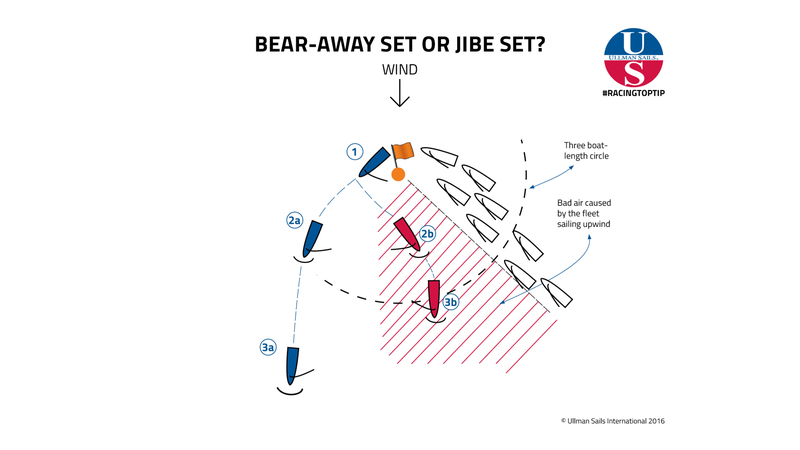 Jibe sets put teams in a more leveraged position as most of the fleet will do a bear-away set. However if the bear-away set teams get a shift or more pressure, jibe set teams will pay a significant price for staying inside. 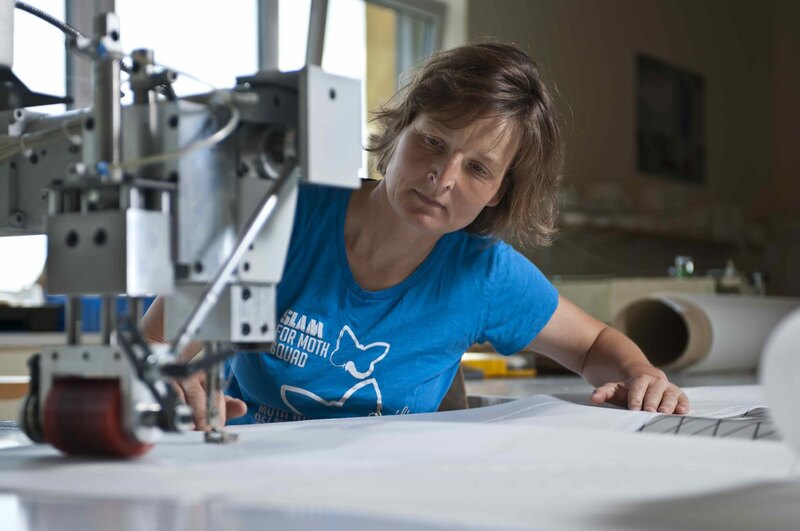 Teams that jibe set will be on port and to weather of any remaining boats coming upwind, compromising their rights and forced to navigate around competitors. Teams that jibe set will have to sail through a lot of bad air as the fleet rounding the weather mark blocks fresh breeze (as seen in 2b and 3b). No matter which maneuver your team decides to execute, make sure that everyone on board knows what to expect. Nothing is worse than going for a jibe set only to watch a crew bewildered when you go for the jibe. Greg Koski is currently racing on a number of boats around the U.S., including a J/70. He has won multiple National Championships, North American Championships, as well as Great Lakes Championships. 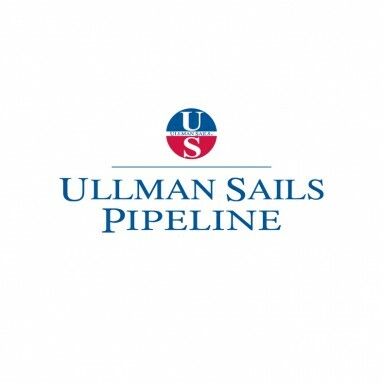 When Greg isn’t on the water sailing, he is based in Cleveland, Ohio where he manages a network of three Ullman Sails lofts. 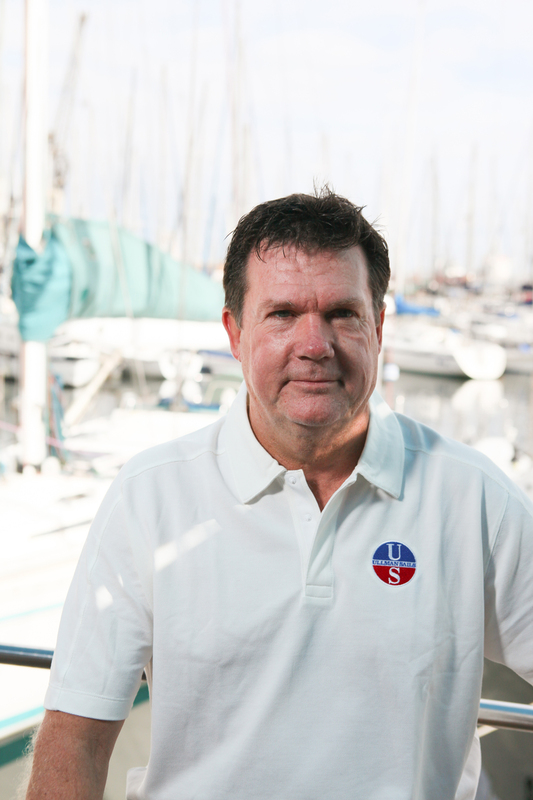 He has been active in the sailmaking business for almost 25 years and has owned his own loft for almost 20 years.